Please see below for our complete range of specifications, or, if you have a special request or are unsure which size you need, call our expert team who will be happy to provide free, impartial advice. 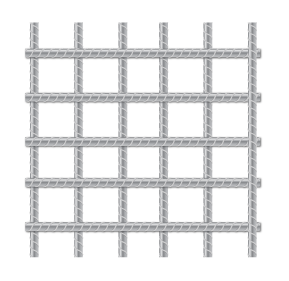 Steel reinforcing mesh has huge diversity in uses for both commercial and industrial settings and is also used in foundations, roads, and floor slabs. We supply a wide range of reinforcing mesh including structural, square, long mesh and wrapping fabric.